The very first collaborative effort by Insomniacs and real estate developer Raunak Group reaped its reward in the form of the BEST DIGITAL CAMPAIGN OF THE YEAR AWARD @ REALTY PLUS CONCLAVE AND EXCELLENCE AWARDS 2017, MUMBAI. 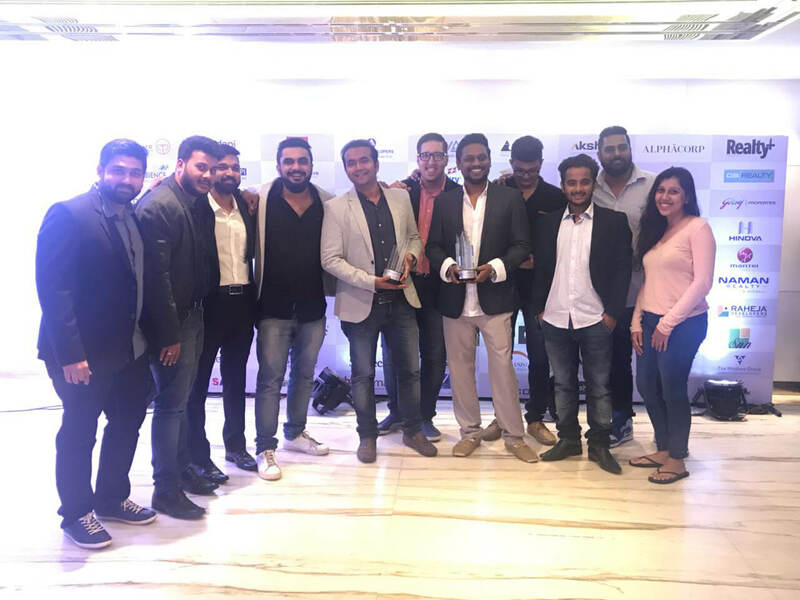 This award was added to Insomniacs' collection on account of their efforts in the digital activation of Raunak Group's campaign, i.e. 'Darr Ke Aage Ghar Hai'. Both teams worked together to bring Raunak Group to the digital spotlight, helping the brand sell over 131 units across the regions of Thane and Kalyan with the inventory worth 50+ crores, making it one of the biggest real estate sales seen in India.